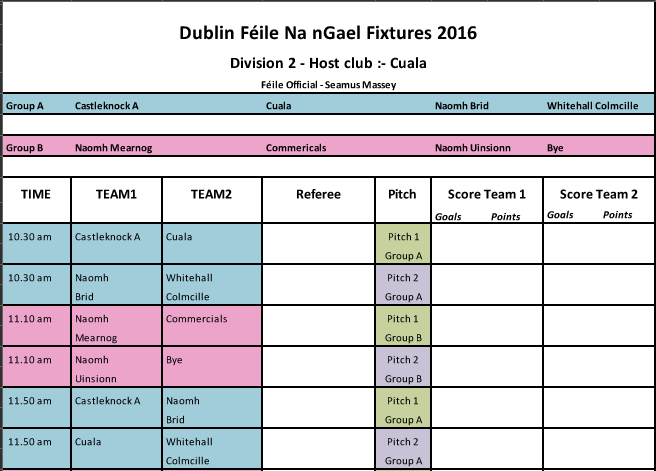 The Camogie FÃ©ile takes place this coming weekend. There will be 5 divisions in 5 separate venues on 23rd and 24th April. 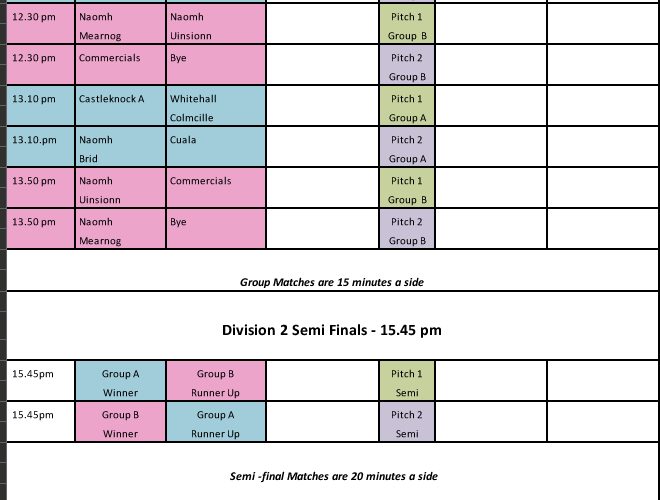 St Brigids will play their group games in Cuala on Saturday afternoon. 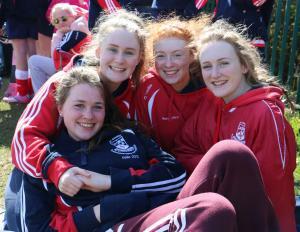 Best of luck to the girls, enjoy the day!